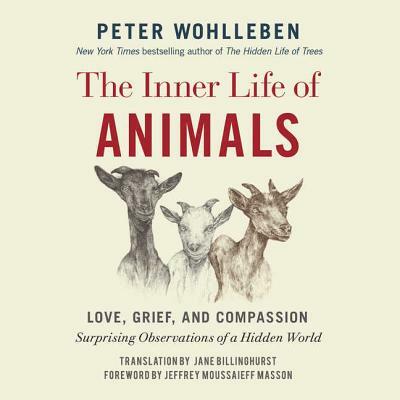 Through vivid stories of devoted pigs, two-timing magpies, and scheming roosters, The Inner Life of Animals weaves the latest scientific research into how animals interact with the world with Peter Wohlleben's personal experiences in forests and fields.Horses feel shame, deer grieve, and goats discipline their kids. Ravens call their friends by name, rats regret bad choices, and butterflies choose the very best places for their children to grow up.In this, his latest book, Peter Wohlleben follows the hugely successful The Hidden Life of Trees with insightful stories into the emotions, feelings, and intelligence of animals around us. Animals are different from us in ways that amaze us-and they are also much closer to us than we ever would have thought.